Sci has no restrictions on the length of manuscripts, provided that the text is concise and comprehensive. Full experimental details must be provided so that the results can be reproduced. Sci requires that authors publish all experimental controls and make full datasets available where possible (see the guidelines on Supplementary Materials and references to unpublished data). Manuscripts for Sci should be submitted online at susy.mdpi.com The submitting author, who is generally the corresponding author, is responsible for the manuscript during the submission and peer-review process. The submitting author must ensure that all eligible co-authors have been included in the author list (read the criteria to qualify for authorship) and that they have all read and approved the submitted version of the manuscript. To submit your manuscript, register and log in to the submission website. Once you have registered, click here to go to the submission form for Sci. All co-authors can see the manuscript details in the submission system, if they register and log in using the e-mail address provided during manuscript submission. Microsoft Word: Manuscripts prepared in Microsoft Word must be converted into a single file before submission. When preparing manuscripts in Microsoft Word, the Sci Microsoft Word template file must be used. Please insert your graphics (schemes, figures, etc.) in the main text after the paragraph of its first citation. LaTeX: Manuscripts prepared in LaTeX must be collated into one ZIP folder (include all source files and images, so that the Editorial Office can recompile the submitted PDF). When preparing manuscripts in LaTeX, please use the Sci LaTeX template files. You can now also use the online application writeLaTeX to submit articles directly to Sci. The MDPI LaTeX template file should be selected from the writeLaTeX template gallery. 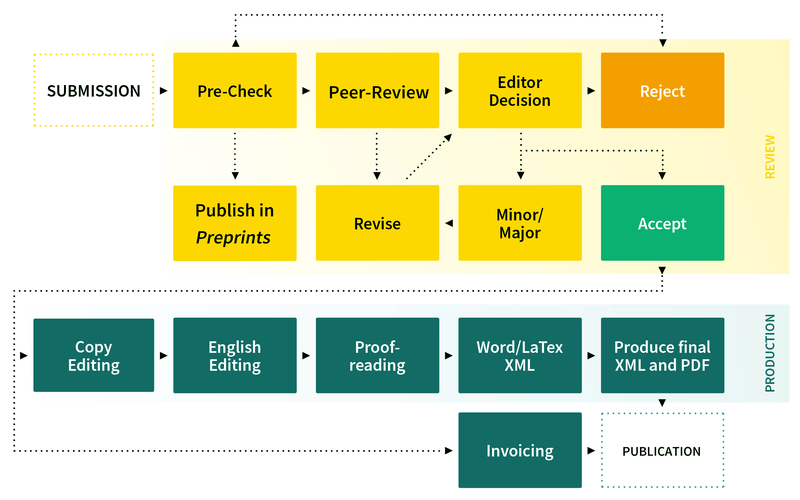 It is an open publishing model. Papers will be published online immediately once the Editorial Team—including our Advisory Board comprised of high level experts in particular fields—approve a pre-check. Each article version receives a doi and can therefore be cited independently. Once approved by reviewers the final version will also be available in xml format and indexed in relevant databases. Reviewers reports with reviewer name and affiliation are available openly alongside the different article versions. 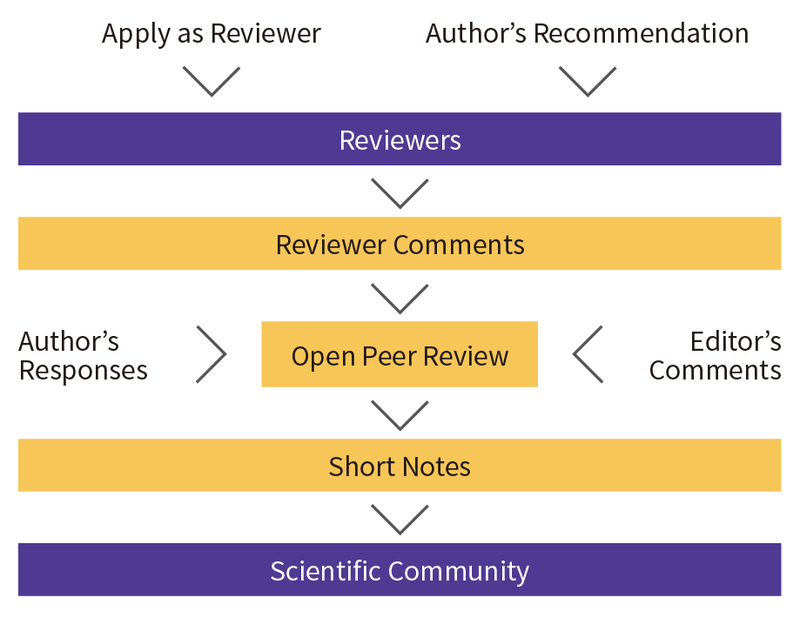 For peer review, authors must provide at least three review candidates for their papers during online submission with our Editorial Team. Below are the criteria for peer reviewers. Hold at least a Ph.D. degree (there as some fields, e.g. medicine and the arts, where this is not strictly required). Sci can publish multimedia files in articles or as supplementary materials. Please contact the editorial office for further information. Sci is a member of the Committee on Publication Ethics (COPE). We fully adhere to its Code of Conduct and to its Best Practice Guidelines. The editors of this journal enforce a rigorous peer-review process together with strict ethical policies and standards to ensure to add high quality scientific works to the field of scholarly publication. Unfortunately, cases of plagiarism, data falsification, image manipulation, inappropriate authorship credit, and the like, do arise. The editors of Sci take such publishing ethics issues very seriously and are trained to proceed in such cases with a zero tolerance policy. Plagiarism is not acceptable in Sci submissions. During the submission process, please suggest three potential reviewers with the appropriate expertise to review the manuscript. The editors will not necessarily approach these referees. Please provide detailed contact information (address, homepage, phone, e-mail address). The proposed referees should neither be current collaborators of the co-authors nor have published with any of the co-authors of the manuscript within the last three years. Proposed reviewers should be from different institutions to the authors. You may suggest reviewers from among the authors that you frequently cite in your paper. Sci accepts articles that have previously been made available as preprints provided that they have not undergone peer review. A preprint is a draft version of a paper made available online before submission to a journal. Expanded and high quality conference papers can be considered as articles if they fulfil the following requirements: (1) the paper should be expanded to the size of a research article; (2) the conference paper should be cited and noted on the first page of the paper; (3) if the authors do not hold the copyright of the published conference paper, authors should seek the appropriate permission from the copyright holder; (4) authors are asked to disclose that it is conference paper in their cover letter and include a statement on what has been changed compared to the original conference paper. Sci does not publish pilot studies or studies with inadequate statistical power. All submitted manuscripts received by the Editorial Office will be checked by a professional in-house Managing Editor to determine whether they are well prepared and follow the ethical policies of the journal. Manuscripts that are not properly prepared will be returned to the authors for revision and resubmission. After these checks, the Managing Editor will consult the journals’ Advisory Board Members or the Guest Editor to determine whether the manuscript is properly reported and whether it is scientifically sound. Manuscripts that do not fit the journal's ethics policy or do not meet the soundness standards of the journal will not be published and will not be sent to open peer-review. Once accepted, the manuscript will undergo professional copy-editing, pagination and publication on the www.mdpi.com website. Published manuscripts are assigned to at least two independent experts for peer-review. An open review is applied by default. Peer review comments and reviewers names are available publicly online along with the different versions of the article. All selected reviewers consider the paper is in its final form and no additional revisions are necessary. The author must provide a point by point response to the reviewers comments, explain the revisions made to the article and/or provide a substantial rebuttal to the reviewer’s comments. Usually, a maximum of two rounds of revisions are allowed. Authors will be asked to resubmit the revised paper within a reasonable time frame, and the revised version will be returned to the reviewer for further evaluation. The article has serious flaws. The authors have the choice to provide a point by point response to the reviewers’ comments, explain the revisions made to the article and/or provide a substantial rebuttal to the reviewer’s comments. Usually, a maximum of two rounds of revisions are allowed. Authors will be asked to resubmit the revised paper within a reasonable time frame, and the revised version will be returned to the reviewer for further evaluation. In the case of a Special Issue, the Managing Editor of the journal will forward the manuscript and related information (including the identities of the referees) to the Guest Editor who will be asked to give an advisory recommendation on the manuscript and may recommend acceptance, or uphold the original rejection decision. A reject decision at this stage will be final and cannot be reversed. Once approved by at least two of the reviewers, the manuscript will undergo professional copy-editing, English editing, proofreading by the authors, final corrections, pagination, and, publication will be updated on the www.mdpi.com website.